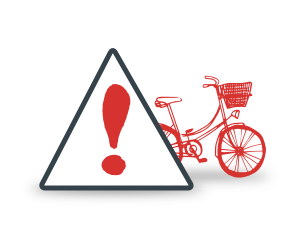 Registering on BikeRegister means you could be reunited with your bike in the event of it being stolen. It does not, however, help make it a hard target to thieves. To reduce the chances of becoming a victim of cycle theft, you can purchase one of our Security Marking Kits. 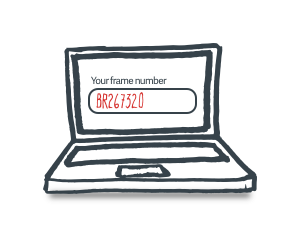 Please also note that not all frame numbers are unique, so choosing one of our security marking kits will provide your bike its own unique reference. Your details are held on a secure online database which all UK Police Forces have access to. A kit to mark all of your bike’s components with hundreds of uniquely coded microdots, as well as a permanent, colourless UV etch and a high security TESA label to visibly mark your frame.